Aromas: red berries, truffles and spices. Flavors: complex and rich. 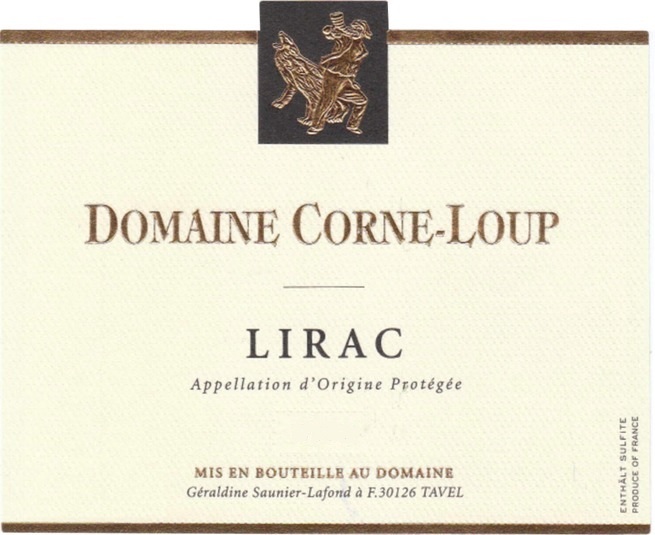 It shows red and black fruits, with an herbal spice type of aromas coming from the surrounding vegetation (Garrigue). The average age of the vines is 40 years. (The oldest vines are 80 years old). The soil is mainly sandy marl and small pebble stones. Pairs with lamb, duck, turkey, red meat, game and cheese. In 1966 the Lafond family purchased 3 ha. in Tavel and in the beginning they sold the production to the cooperative. Through the years their possessions has increased and today their vineyards covers 27 ha. of Tavel, 10 ha. of Lirac and 4 ha. of Cotes du Rhone. Today Jacques Lafond run the domain helped by his daughter Geraldine. 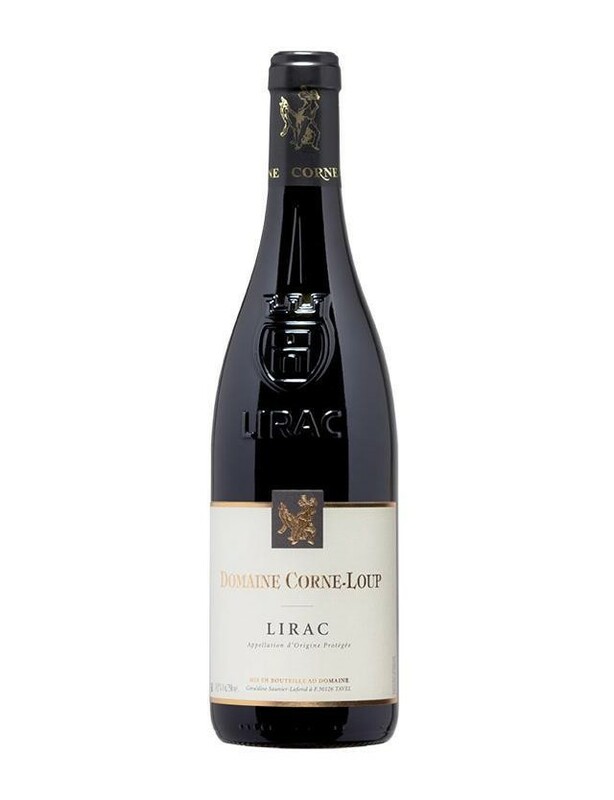 The Estate is 42 hectares (104 acres) in total between 3 appelations (Cotes du Rhone, Lirac and Tavel). The vineyards dedicated to Tavel AOC represent 27 hectares (67 acres).